We stock a solid core range of climbing related products from some great brands. From gear like climbing shoes and boulder pads to essential supplies of chalk, hand cream and more, we have everything you need to keep climbing. 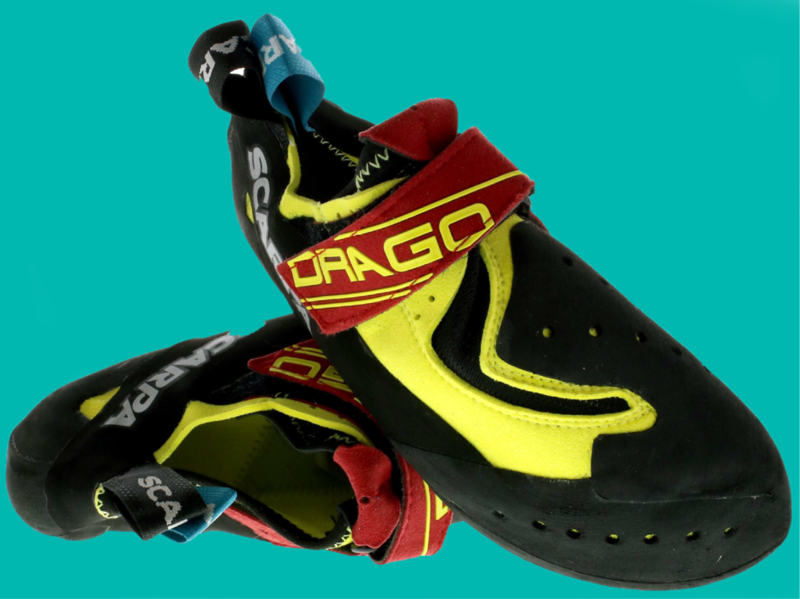 SENSITIVITY AND FRICTION REMASTERED The Drago features a super light and comfortable microfi ber upper. The patented foot wrap system provides unprecedented rubber coverage over the forefoot, giving the ultimate in friction and protection. It’s sensitivity affords great grabbing, whilst the power connection band, reinforces support when it’s needed. 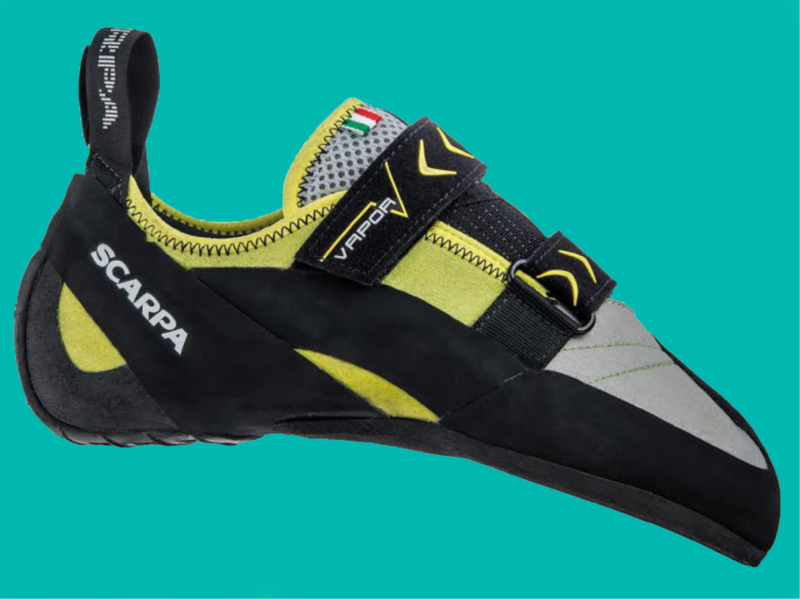 Utilising the iconic Instinct VS heel design with a single lock down strap makes this shoe the ultimate weapon for boulderers, sport & competition climbers. Designed by Heinz Mariacher and hand crafted in Italy. The Vapour V is a performance rock shoe built around the FR last which is the lowest volume of all the range, with a slightly asymmetrical, slightly down turned shape and a medium to low angled toe box to strike a balance between confident smearing and refined toe power. The new microfibre upper and the new tongue marry perfectly with the redesigned Velcro straps for an instantly comfortable fit and secure heel hold. A full length Talyn midsole works with the bi-tension rand system to offer the optimum level of support. Vibram Edge rubber ensures precise edging.